A template is a one-page DOCX file, containing special tags which Workshop Butler understands and replaces with relevant values. To create one, use Microsoft Word or a similar editor. Workshop Butler knows how to populate your template with different text values like the title of a workshop, or the name of an attendee. You find the full list of supported tags below. You can add a tag right into the body of Word document. However, we recommend using Text Boxes for that purpose. They are highly configurable and easy to position correctly. Pro Tip: we highly recommend entering tags in one go. If you make a mistake while typing a tag, erase it completely and start from the beginning. Or copy-paste it. Why is that? docx is a complex format which stores myriad of parameters. In some cases, it includes information about cursor movements and word editing. As a result, the tag tag_event_title got split into three parts: tag_, event, _title. Workshop Butler does not identify such splits and does not replace the tag with real value. A common mistake is to copy tags for one trainer and then edit them. For example, you have a tag tag_trainer_1_full_name. If you copy it and edit by replacing 1 with 2 to get tag_trainer_2_full_name, Microsoft Word adds several additional parameters like GoBack and Replace, splitting the string into several parts. Workshop Butler won't be able to identify the tag in this case. Just create a completely new text field and type tag_trainer_2_full_name in one go. Table 1. List of supported text tags. tag_event_start_date Start date of the workshop, without time. tag_event_end_date End date of the workshop, without time. You can add up to five trainers to each template. 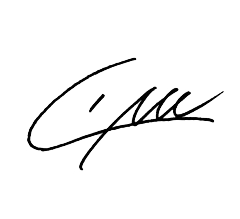 Signatures of trainers can also be incorporated into a template. To do that, create a stub image with name tag_trainer_[index]_signature. [ext] and add to the template. 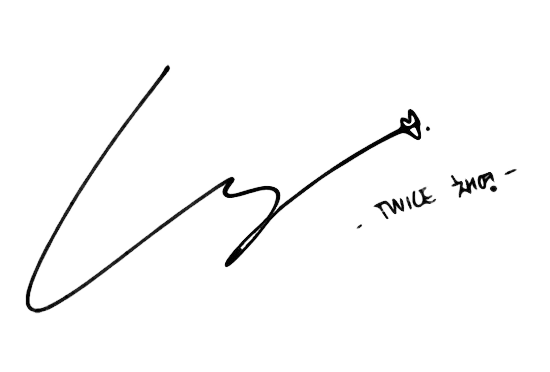 For example, an image for the signature of the first trainer may have a name tag_trainer_1_signature.png. Workshop Butler finds the stub and replaces it with a trainer's signature if the latter exists. If not, it erases the initial image during the generation of a certificate. 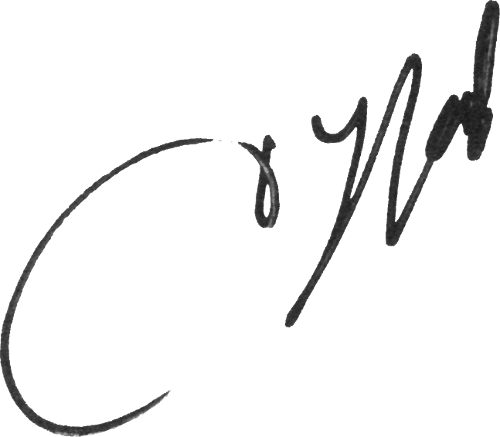 The signature is scaled to match the width and height of the stub. To simplify the process, we created a set of stubs for you to download and add them to your templates. Fonts are an important part of any design, and certificates are not an exception. However, there is a high chance Workshop Butler knows nothing about a selected font. In this case, it needs some help from you. Microsoft Word for Mac. The article is about PowerPoint but the process is the same. Giving a choice between embedding all characters and only characters used in the document, select the first one. One example is better than hundreds of words. We prepared a couple of samples for you to use.